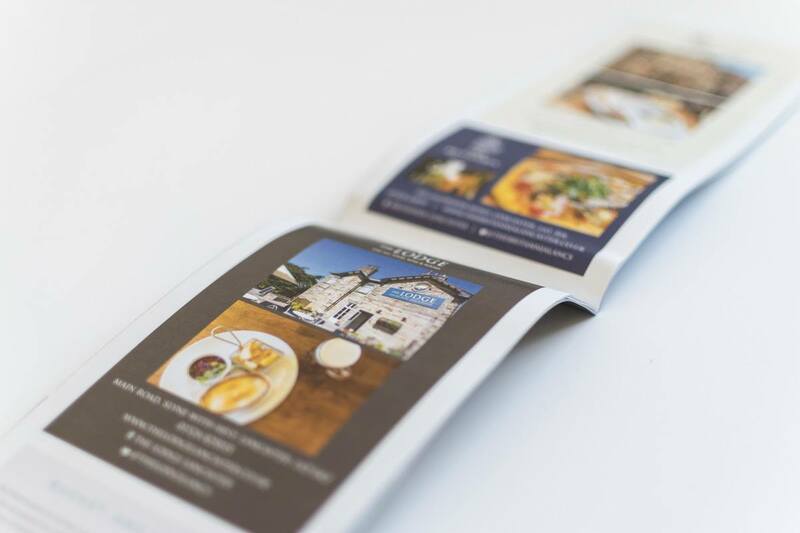 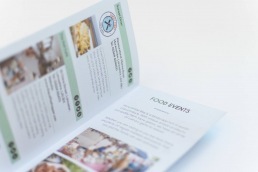 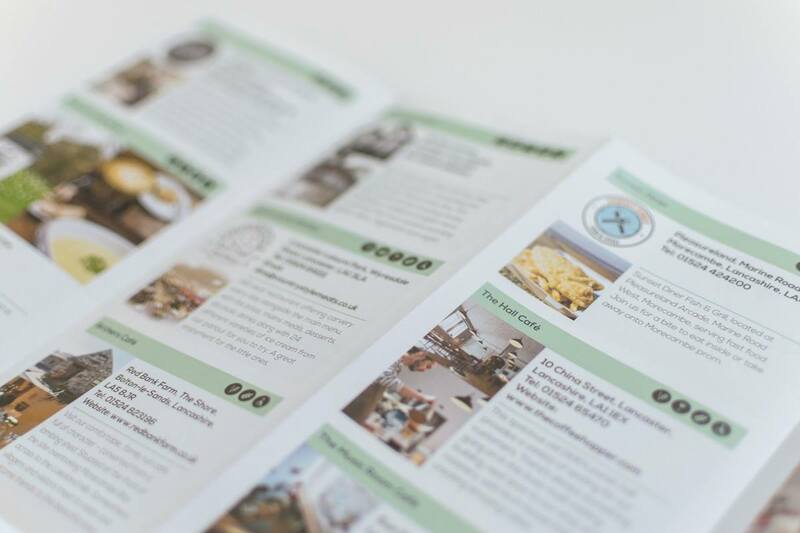 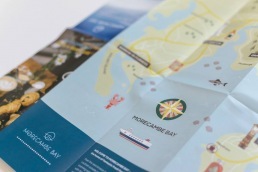 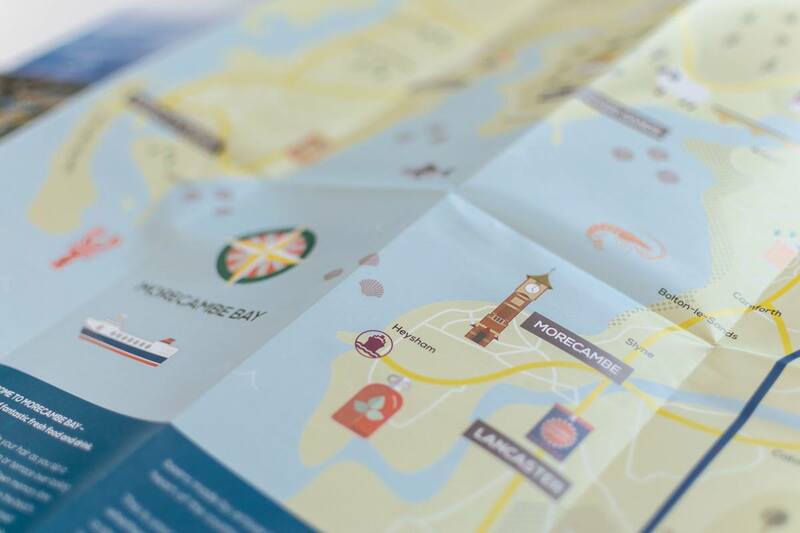 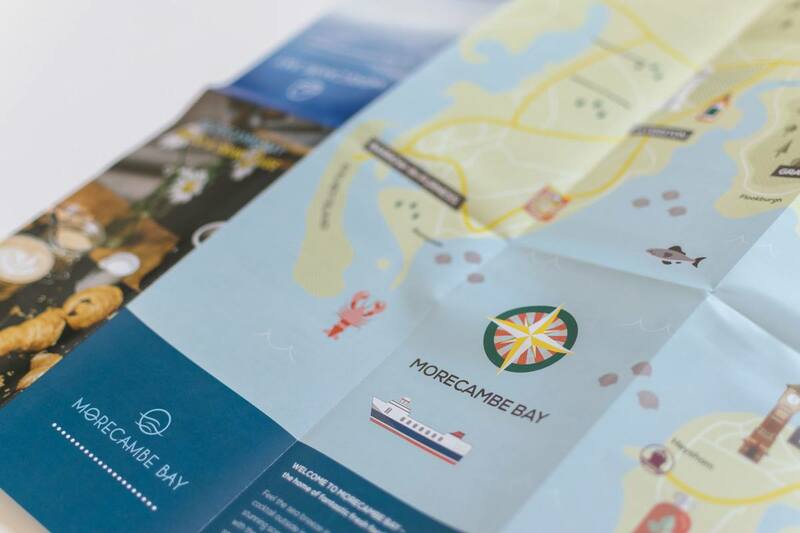 We have worked on a number of printed tourism guides all around Lancashire, Cumbria and beyond for a number of years now and we spotted a gap in the market to promote all the fantastic eateries all around the beautiful Morecambe Bay. 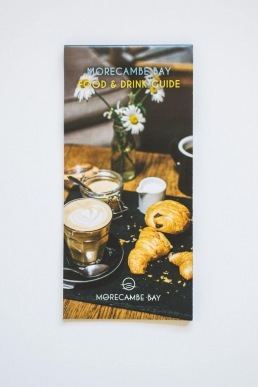 All the way from Morecambe itself round to Barrow in Furness we have tried to include all the best spots to grab a bite to eat or enjoy a nice drink. 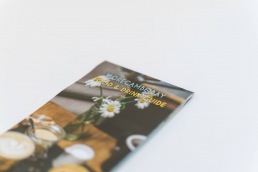 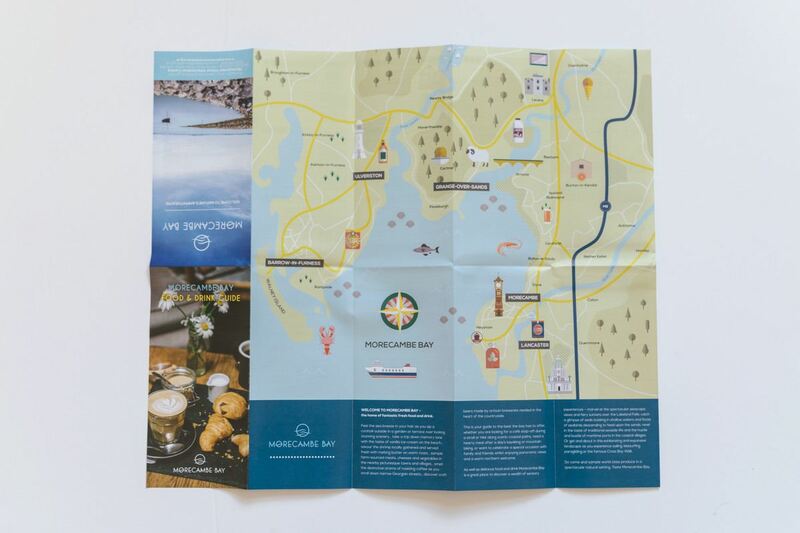 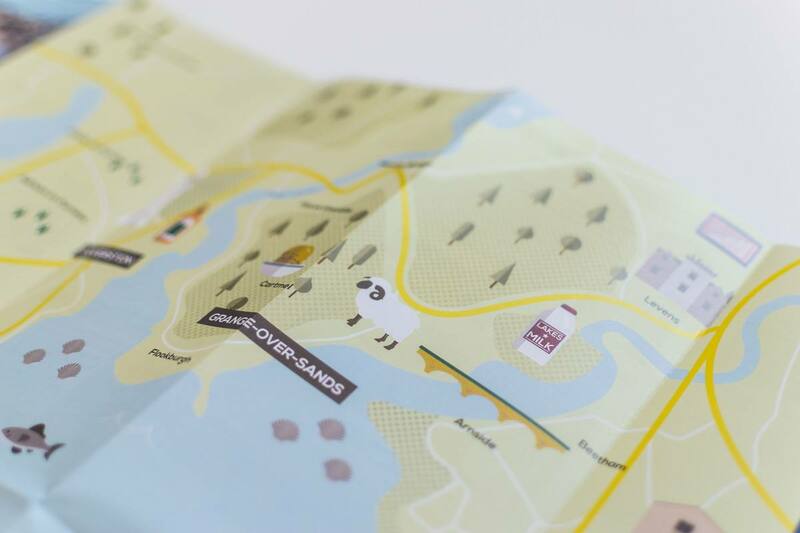 We designed the guide with a fun and functional theme in mind, with an illustrated map to help pinpoint the best spots, as well as spaces for advertisements on the back. 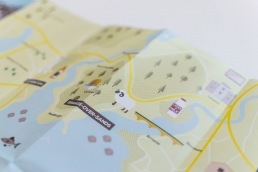 The guide folds nicely into pocket size for easy carrying.